Located to the east of Arusha town, about 20 kilometers drive from Arusha; Mount Meru is the second highest mountain in Tanzania. 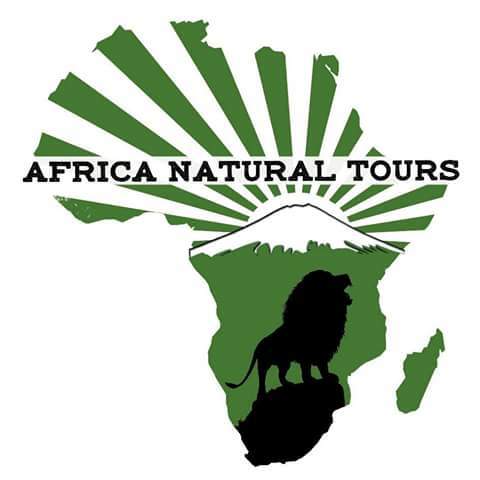 The mountain stands at an altitude of 4566 meters above sea level inside the Arusha National Park. Meru has one route to the top and can be attempted for three days but we highly recommend doing for four days for acclimatization. 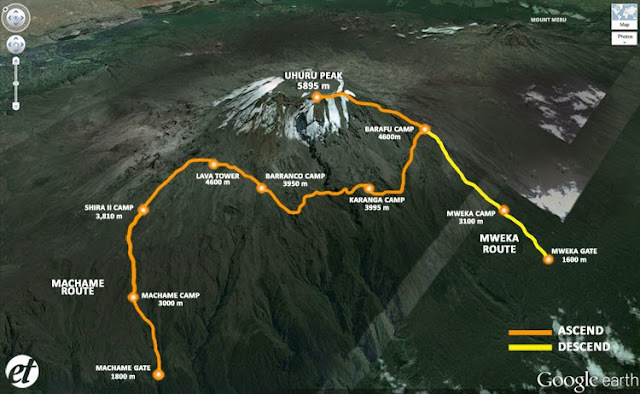 Most alpines uses Meru for acclimatization before the Kilimanjaro climb. The mountain has less snow formed at the volcano eruption. Unlike Kilimanjaro when you are climbing the Mount Meru you have to be escorted by an armed ranger(s) as you pass through the Arusha National Park. It is at this time when you will enjoy the walking safari as you pass the groups of African buffaloes, Zebras, Black and white Colobus monkey just little wildlife to mention. The Momella and Ngurdoto Lakes are rich in birdlife as you trek to the mountain; birds like Pelicans and Flamingo are closely seen.